The newest fun project from Rebel Ink Press. A bunch of the Rebel Gang of signed authors have jumped on board to be part of the Rebel Relay. The way it works is we ALL work together on a story line in tag team relay style. The story goes around twice with each author adding 500 words to the existing manuscript. Our magical editor will have final editorial bippity, boppity, boo and “Paw Prints” will be released. You can expect it to be fantastic. Rebel Ink has a line up of amazing talent. I have always loved animals. My undergraduate degree is actually in Equestrian Education with a full second major in Psychology. Tell me about one animal that you will never forget. Mine is our family dog Sunny. She was loaned to us. (Cause you don’t give away someone you love.) by a family we knew with the stipulation that if our situation ever changed, we would give her back. 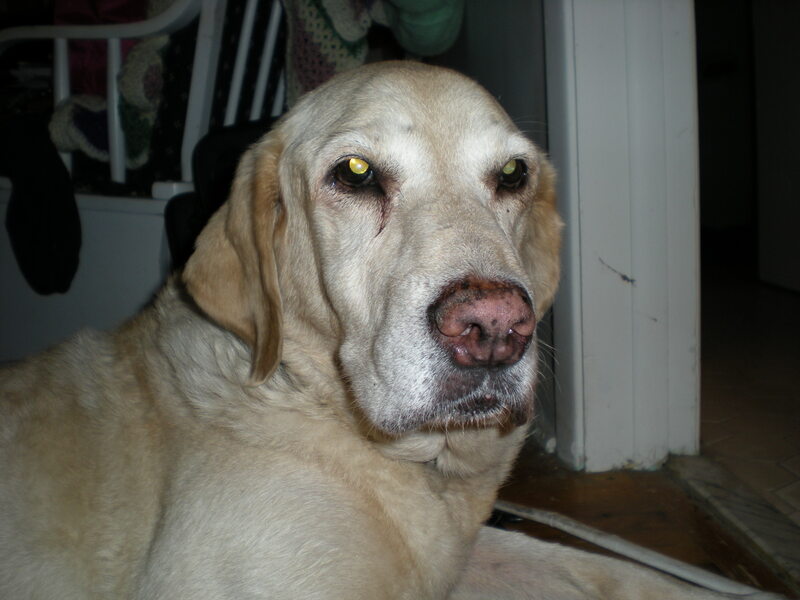 Sunny was a yellow lab. She knew how to do amazing things. You name any dog trick and she could probably do it. Cheese on nose, yep. Fetch…why heck she could play baseball in the outfield. She was an animal our whole family and the family who gave her to us, loved every moment of her life. She went on TV with me to teach children Dog Safety. She went with me to schools to teach programs on a variety of subjects. One even on nutrition and why it is important to eat right. She earned her canine good citizen standing. She could do obedience, agility, showmanship in the world of dog showing. I saw her a little sore, off stride one day…I thought well, she’s 12 years old. She’d played hard all her life. Maybe she has a touch of arthritis. Then, I saw her shoulder swollen. I took her to the vet and received the news. She had a large tumor inside her shoulder joint. My children were out of town. They came home to spend Sunny’s last couple of days loving her and then we ended her suffering. We buried her out at the farm. She made our lives better and I will always miss her. She goes on record as the most wonderful dog I’ve ever known. Tell me your favorite pet story. 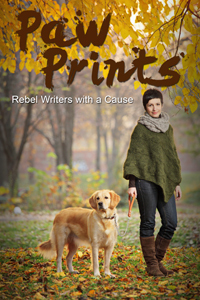 This entry was posted in Uncategorized and tagged American Humane Society, Contemporary Romance, Dogs, E Books, Eden Glenn, Fiction, Humane Society, Novels, Pets, Rebel Ink Press, romance. Bookmark the permalink. Thanks for your kind words. Come back often.